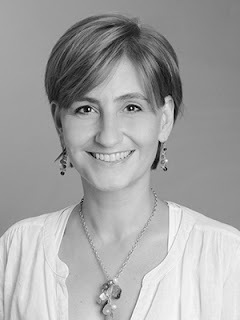 South Branch Scribbler: Guest Author Lisette Lombard of Mexico. Guest Author Lisette Lombard of Mexico. All the way from Monterrey...She’s back! Thank you, Allan, for inviting me for a return visit to the South Branch Scribbler. I am honoured to be showcased in your blog. I am a native of Monterrey, Mexico. 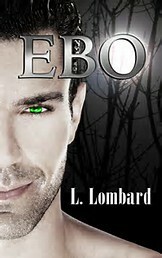 EBO is my first novel and is a YA paranormal romance. It is an exciting story about vampires and love. Night Orchid, its sequel, has recently been released. Both novels are published by Morning Rain Publishing of Ontario, Canada, of which I am their first international author. You can find me as L. Lombard, or by following the link to my website below. 4Q: I recently read your first novel, EBO, which was featured in your first visit here on the Scribbler, and I enjoyed it very much. Please tell us what fascinates you about Vampires and how the idea of loving a mortal was inspired. LL: I’m so glad you enjoyed EBO. I have always been intrigued by the paranormal. It leads to question What if?— and this presents so many possibilities. I feel compelled to lead readers into another realm and make them forget they are reading the impossible, leave them with a sense of longing for the What if. It is exciting to create a made-up world in which everything fits, one that is so believable that readers will forget it is fiction, and better yet, wish it were not. But EBO and Night Orchid serve an additional purpose. The literary world is swamped with stories of vampires loving mortals; however, these stories tend to get a bit graphic. Years back, my daughter was interested in this genre. After reading several novels, it was becoming hard to find appropriate stories for her to read so I decided to write one for her, and that’s how EBO was born. Young Adults are smart and imaginative, and I write “clean” stories for them to enjoy. It’s fun to explore alternative ways for readers of all ages to experience strong emotions while reading my books. 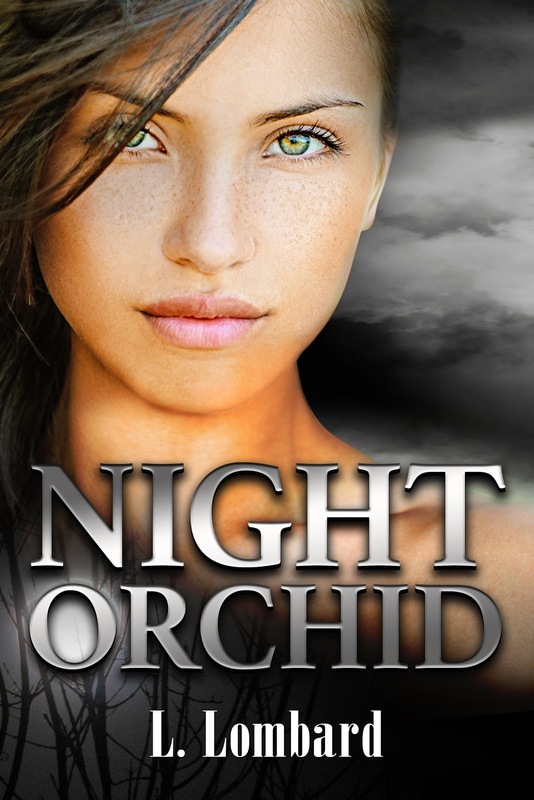 4Q: Your latest work is titled Night Orchid and is a sequel to EBO. Tell us about it. LL: Night Orchid begins where EBO left off. Thinking the worst is behind, Josephine is ready to turn her back on fear and live out a normal life—as normal as possible when loving a smouldering hundred and eighty year old vampire. But loving the undead is never simple, and the perils that threaten their world appear to never end. Seeking protection from their beloved Ashanti, Ebo and Josephine return to Africa. Danger multiplies when hunters—a vampire’s worst enemy—side with the wretched creature that has made it her life mission to destroy Ebo and Josephine. The fight for their lives will test every fibre of their being. Can their love survive the turmoil? 4Q: Please share a childhood anecdote or memory with us. LL: When I was about nine, I walked out of class to find a group of boys poking at a dead opossum in the hallway. The poor creature had a live baby in its pouch. I couldn’t help myself and took the baby home. My mom is an amazing person and was used to my antics when it came to rescuing defenseless creatures, but I still knew she’d freak out. I decided to keep it hidden, but I needed a plan. Our next-door neighbour was a young mother who’d recently given birth, so I went over to ask if she had baby formula she could spare. “It’s for a school project,” I said. 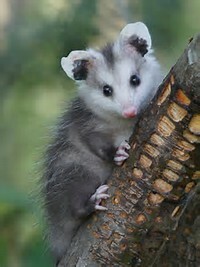 Armed with powdered milk and a doll’s bottle, I fed the opossum round the clock for a week until I was found out. I wasn’t allowed to keep it, as I knew would happen, but mom drove me to the vet and the critter was left in his care. I’m calling my mom now to laugh over this, and I might remind her about the rescue of the lab rats while I’m at it… but that’s another story. 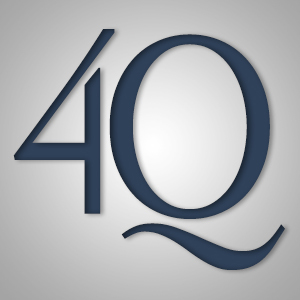 4Q: What’s next Lisette? What are you working on now? LL: Shifters! I continue to be drawn to the paranormal and have a story brewing, but it’s still in the initial stages, so we’ll see where that leads. Ebo, if you come I will never speak to you again. He’d been right. These guys were deadly serious, and his appearance at the village would turn ugly in a hurry. Moving from the window, I walked out the door to face the hunters. Faking to rub sleep from my eyes, I made my way to the chief’s side, noticing the Ashanti guards were closer to Kiki but in an unfavourable position to help her. “What’s going on?” I asked, trying to control the anger in my voice. “We have visitors,” Chief Kande said. The tension on his face warned me against doing something stupid. He might’ve thought he had things under control, but it sure didn’t look that way to me. Concentrating on the hunters, I made them believe I was witnessing Kiki’s rough treatment for the first time. “Let her go,” I hissed through gritted teeth. She wasn’t hurt, but it was easy to see the way her body trembled. All blood had drained from her face. “They want vampires,” Kiki muttered. Sidestepping through the guards, I made my way to her. “Then go watch a movie,” I told the leader. Too late, I realized I should’ve acted more surprised, but my blood was boiling. The young one at the back chuckled again. I didn’t risk glancing away from his leader. He was taller and stronger than I’d initially thought. A hand was placed on my shoulder, and I tensed at Chief Kande’s touch. That’s when I noticed the Ashanti had surrounded the hunters, all spears raised in their direction. “And you are?” he asked with a smirk on his face, but I noted a hint of indecision in his voice. His head tilted. I was sure he saw something, but was it enough? “What are you?” he demanded in a low, dangerous tone. “That’s a really stupid and offensive question,” I spat. Ebo was moving fast and would soon reach us. I’m not kidding, stay away. His pace slowed, but did not stop. The anger he felt made me want to scream. My vision unfocused at the edges. You’re making it hard for me to stay human, I warned, unsure of what it meant, but it made him stop. I moved before the chief finished speaking and reached for the leader’s arm holding the knife. He lowered it, releasing Kiki and taking me in her place. Kiki moved forward and slapped the man hard across his face. Korshi pulled her back just as the other hunters came to her. The Ashanti took a step closer, forming a tight circle around the hunters. “Uh-oh, you’ve angered them,” I said. Ebo’s growls filled my mind as soon as I spoke. Balling my fists, I fought the urge to punch the man. My vampire was capable of such anger. But nothing compared to the fear radiating from him. Had I gone too far? “Stop toying with us, girl. You have no idea what we’re capable of.” His thumb prodded my neck again. “Call your men back,” he said to the chief. Kande nodded, and his men took a tiny step back. A really tiny step. The chief wasn’t taking any chances. Kiki went for the leader again, but Korshi placed his hands over her arms, holding them down while forcing her away from us. Ebo was running again, and I decided against asking him to stop. The tone in the hunter’s voice made my skin crawl. “Open your mouth,” Alex said. Relaxing, I nearly laughed out loud. They’d find nothing there. Gently, his thumb pushed against my top lip and explored my teeth. Should I bite him? I asked Ebo. It was hard to control the urge. Do not test them, sweetness. With a hard tug, the leader twisted my arm back. I howled in agony as Alex thrust his hand in my mouth, feeling over my teeth again. One moment I was held in a chokehold, the next I stumbled forward, watching a head roll past and blood splatter the ground, over my face and clothes. The second of stunned silence was chased by uproar and chaos. Chief Kande was right there, by my side, catching me before I fell. Thank you Lisette for being our guest this week. Wishing you all the best with your stories! 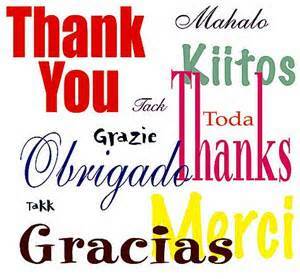 And a Special thank you to you - the Reader.